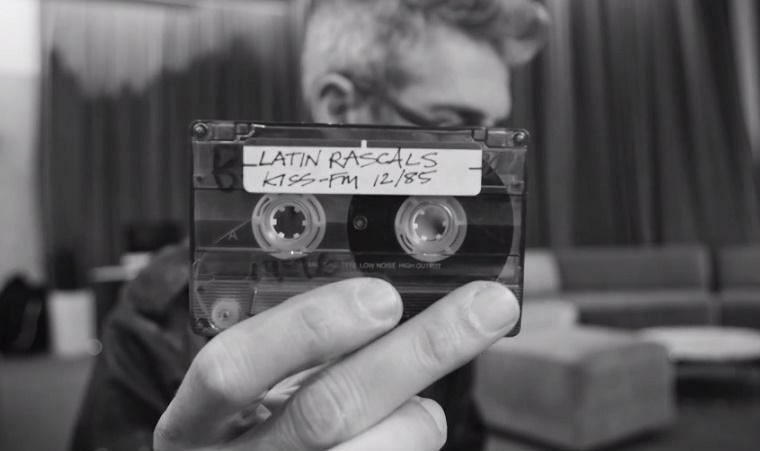 Red Bull Music Academy has released this great new mini-documentary titled Revolutions on Air: The Golden Era of New York Radio. It focuses on a number of highly influential and pioneering DJ's from the '80s who made New York's radio scene one of the most exciting in the world. Featuring mix show legends Tony Humphries, The Latin Rascals, Marely Marl and Kool DJ Red Alert - all innovators in their field, helping break emerging artists from hip hop, electro, house and freestyle music. Watch the film above, hosted by MC Lyte. It includes interviews with many of the DJ's mentioned above, along with many of those they influenced. The film will be brought to life on May 27, with discussions from many of the artists involved taking place at the Red Bull Music Academy Festival NY.